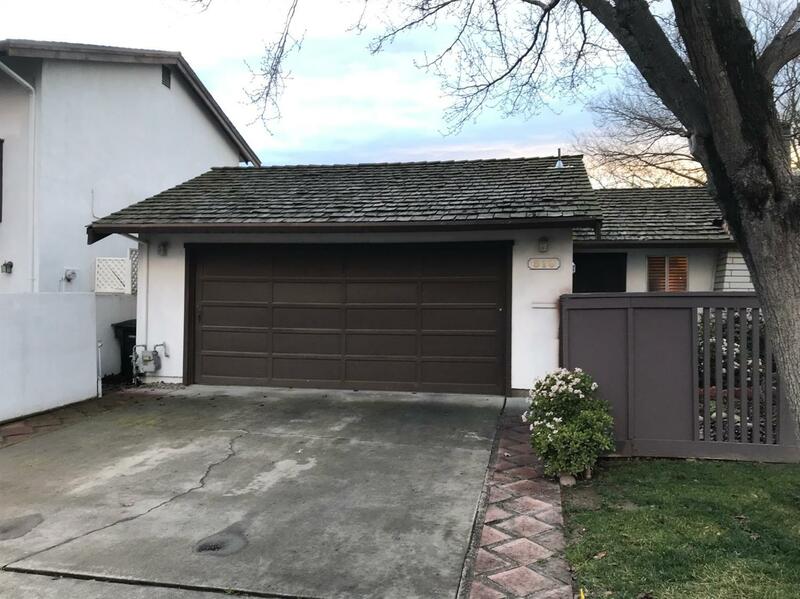 Must see property located in an older established part of Modesto. This home has 2 bedrooms and 2 full bathrooms with an attached 2 car garage. Low maintenance backyard perfect for barbecuing and entertaining. HOA includes access to 2 pools, tennis courts and park area.